Jon Sheaff has over 20 years experience of developing and implementing strategic thinking and design for the public realm and environment sectors. 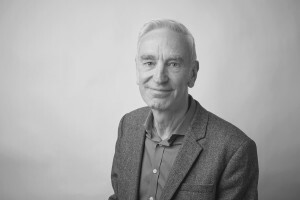 Jon has delivered innovative, cost effective and deliverable solutions in landscape architecture, urban design and public art and has helped public and private sector organisations to develop socially, economically and environmentally useful products and services. Director of Farrer Huxley Associates, developing strategic thinking and new business. Public Realm Manager, London Borough of Southwark with responsibility for the Borough’s 350 hectares of public open space and a significant public realm investment programme. Jon’s working life has centred on innovation and quality of delivery and Jon is strongly committed to using design as a tool in developing distinctive places and strong communities. Claire Browne is a Chartered Landscape Architect with over 18 years’ professional experience gained mainly in the private practice and has recently joined the senior team at JSA as Executive Director. Her role is to assist Jon in developing the business, support practice management and take a principal landscape architect role on projects. Claire trained at the University of Sheffield, with joint qualification in landscape architecture and ecology and her approach to design is very much informed by environmental concerns and landscape character, delivering projects across the UK in both urban and rural contexts. Claire is experienced in undertaking Landscape and Visual Assessments (LVIA) and has good working knowledge of GLVIA3. Before JSA, Claire was Principal Landscape Architect at Ecus Ltd and produced LVIAs for a range of project types, including residential, mixed use commercial and renewable projects. Her approach to landscape masterplanning seeks to achieve the best balance between site optimisation and protection of sensitive areas and features, whilst limiting landscape and visual impacts. She regards design as a tool to strengthen the distinctive qualities of landscape and place, to unlock positive outcomes for both the environment and people. Claire has developed landscape strategies, masterplans and management plans for several projects that required special consideration of designated landscape of heritage assets. Claire is currently Project Landscape Architect for the Greenwich Park Revealed project, a £7.5 million scheme at the heart of the Maritime Greenwich World Heritage Site. 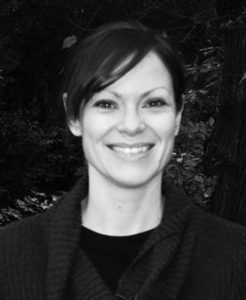 Margarida Oliveira hails from Portugal and qualified as a landscape architect in Lisbon. 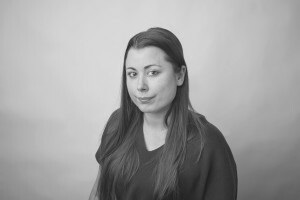 Margarida moved to the UK in 2004 and has since gained considerable experience as a landscape architect working for practices including BDP, Gillespies, Plinke and Farrer Huxley. During this period she also acquired a post-graduate qualification in urban design from the University of Westminster. 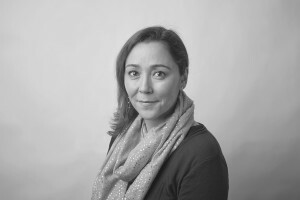 Margarida’s portfolio includes work for housing associations, public realm and public open space design and strategy, education and private open space design and her skill set includes design from inception to completion, public consultation, client management, project management and document design. Margarida is passionate about developing high quality design solutions to complex spatial and organisational issues and to using a variety of media techniques to communicate these to clients and end-users. Julia Halasz trained as an architect in Hungary and worked on residential and office develoments for CompArt in Budapest and Szentendre. Julia moved to the UK in 2010 and completed a Masters in Landscape Architecture at the University of Greenwich. 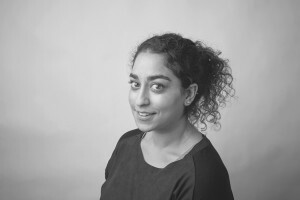 Julia joined JSA in 2015, leading the GIS data survey process for the Barnet Open Spaces Strategy and contributing to the development of new masterplan for Fielding School in Ealing. Visakha Sroy completed a Masters in Landscape Architecture at Birmingham City University in 2014 and joined JSA in May 2015. Visakha has contributed to the development of school playground designs for St John and St James School in Hackney and to the surveying and production of graphic outputs for the Barnet Open Spaces Strategy. In 2016, Visakha will be assisting with the development of design thinking for the Silkstream Valley Parks projects.